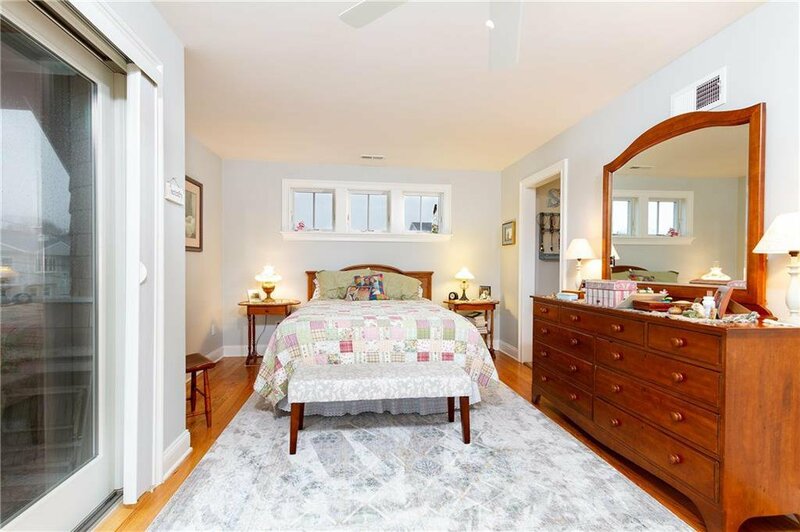 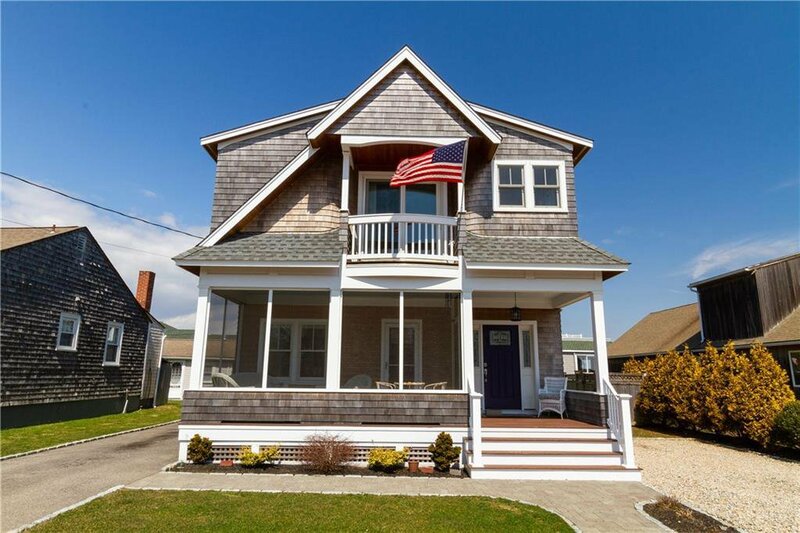 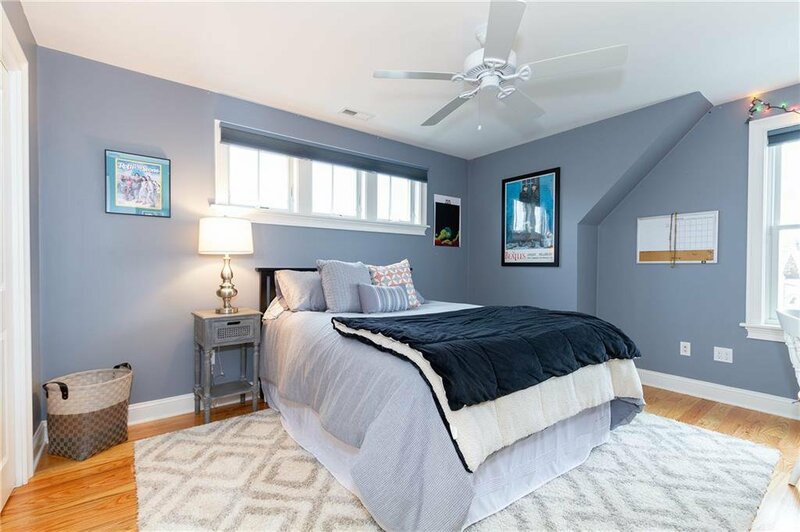 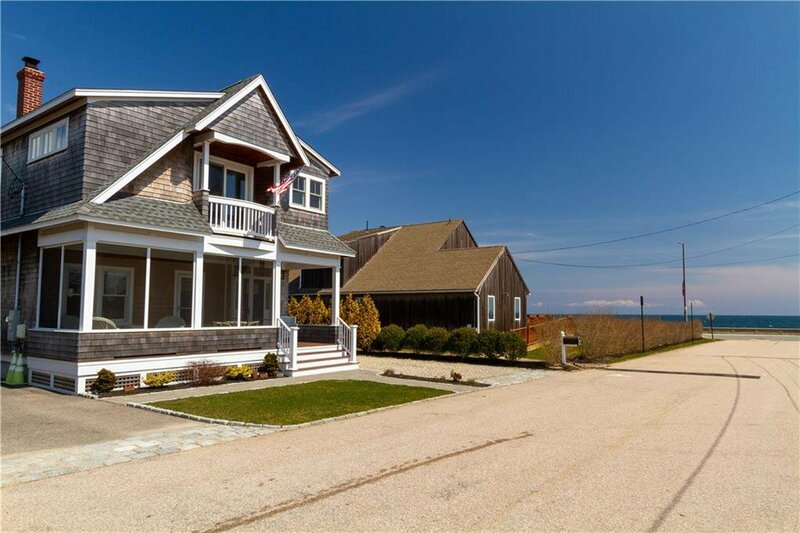 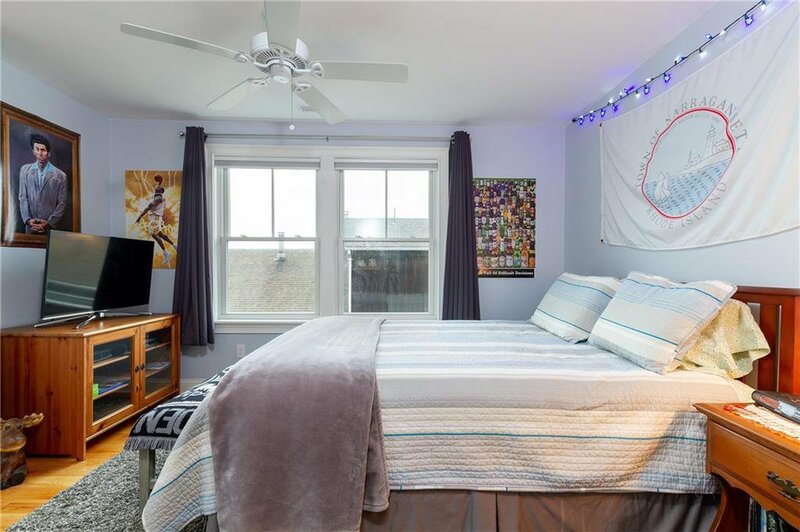 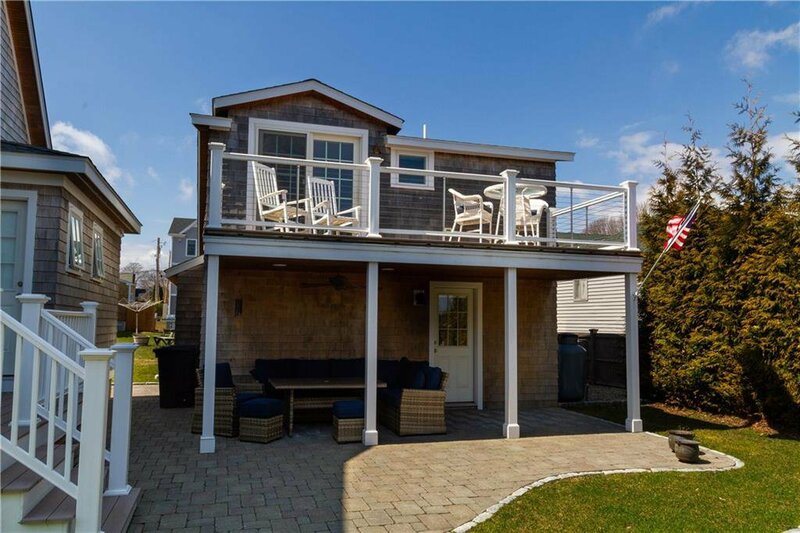 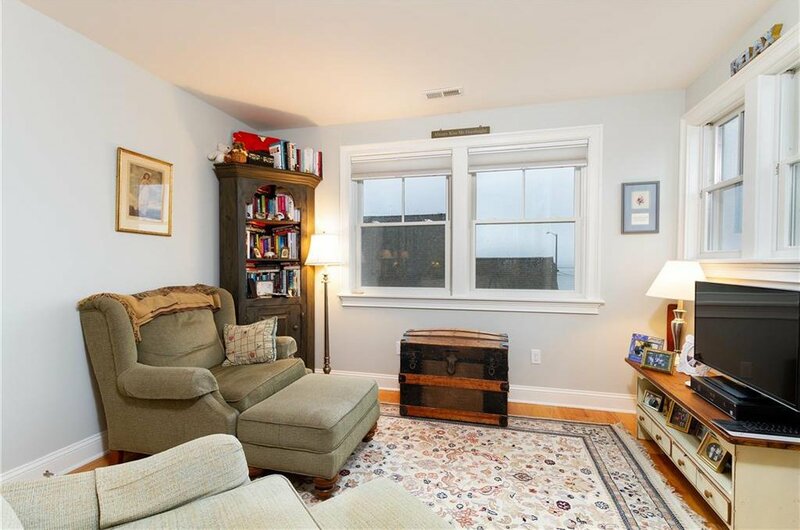 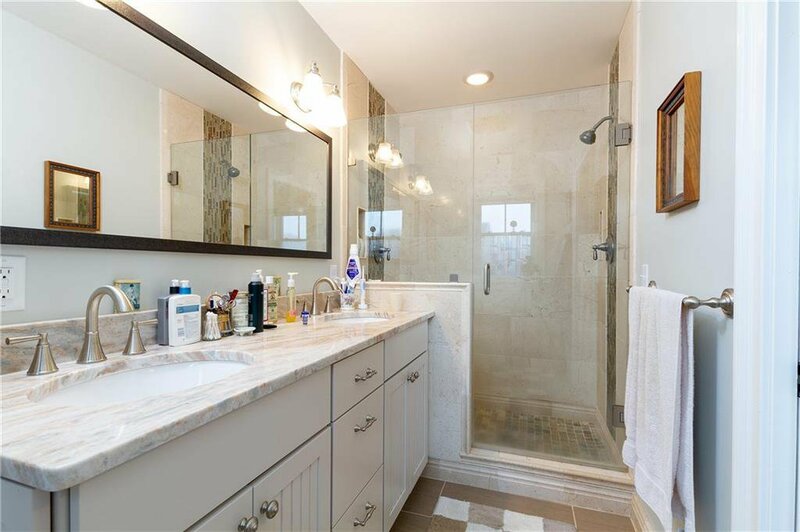 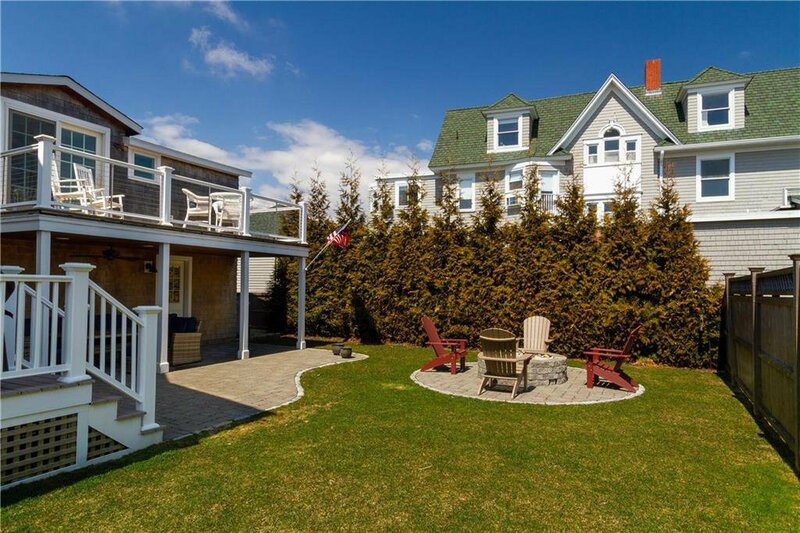 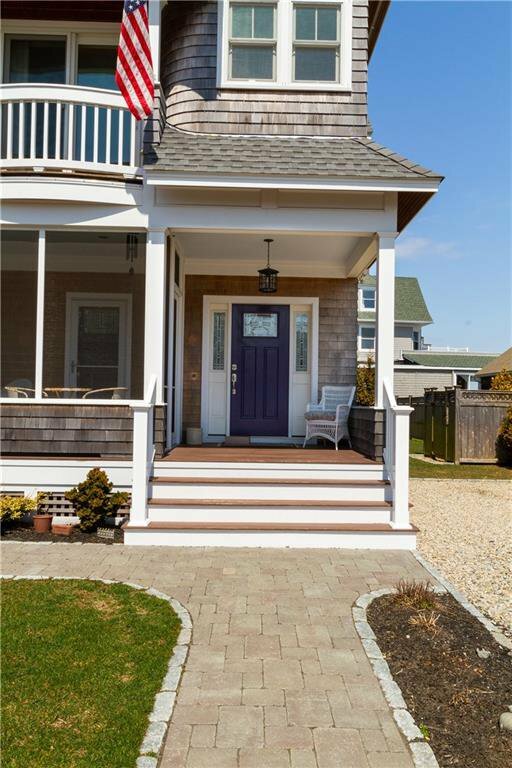 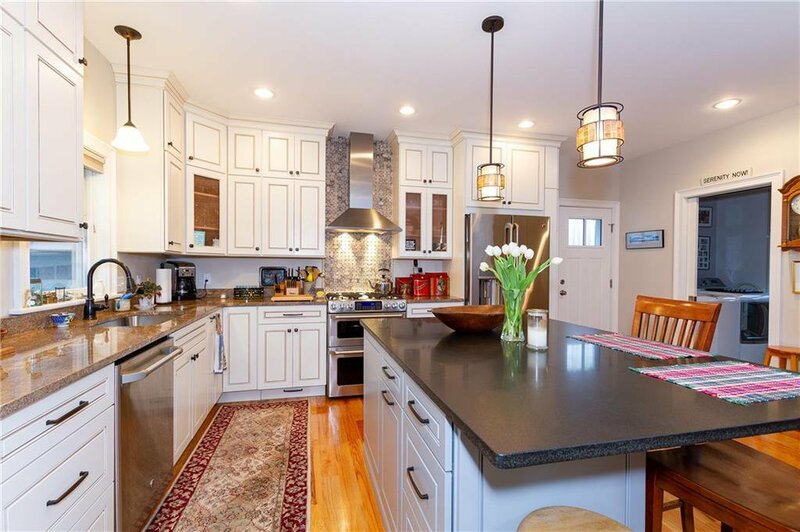 This oceanview contemporary victorian is as close as you can get to the Narragansett seawall. 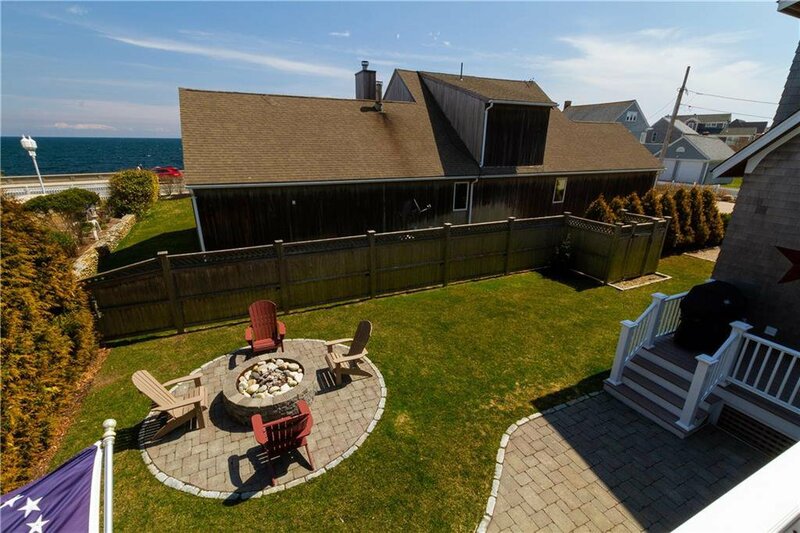 Oceanviews from almost every space. 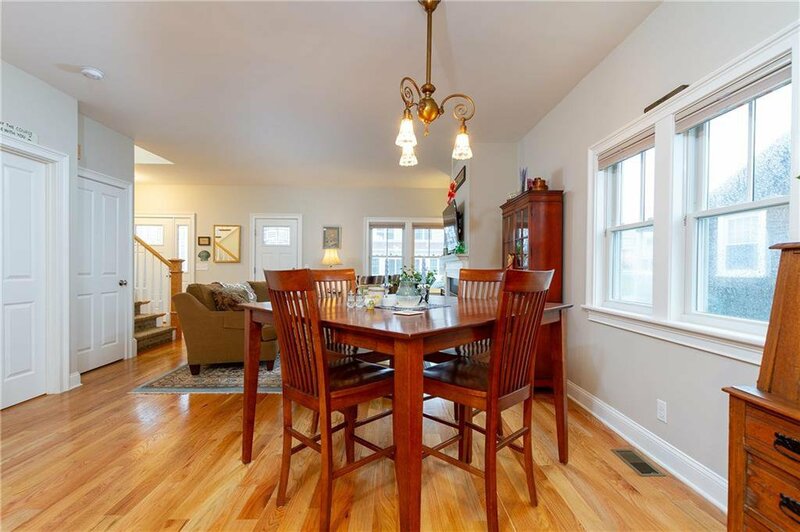 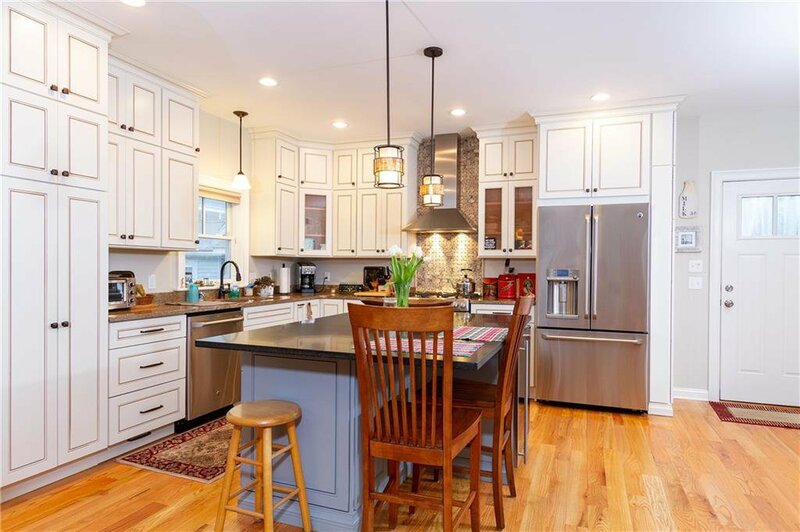 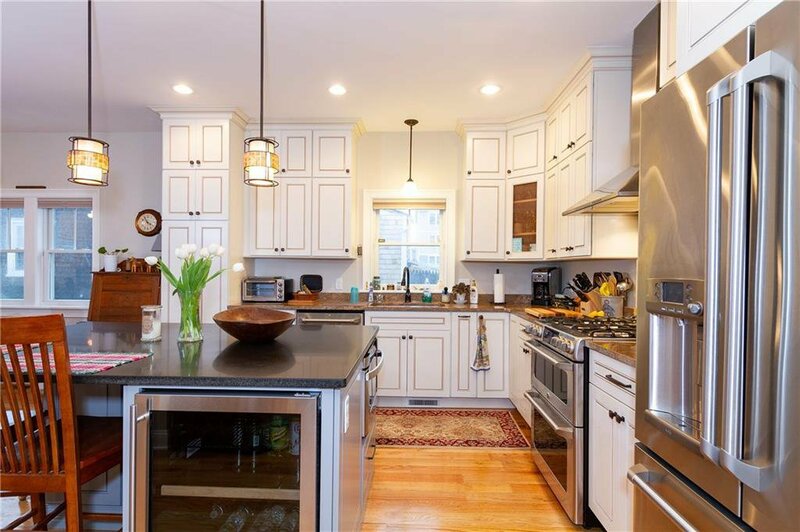 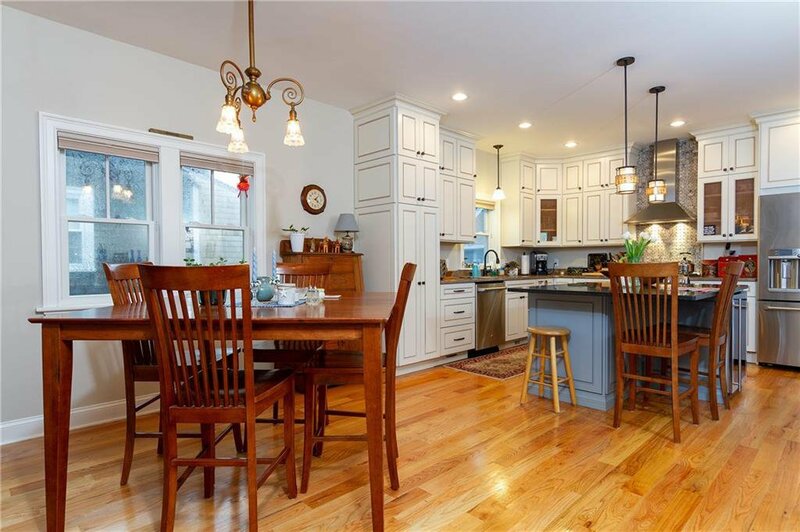 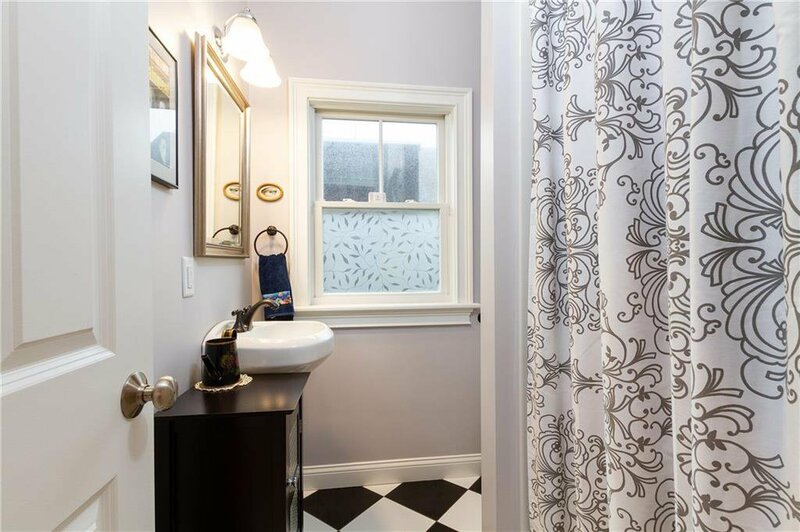 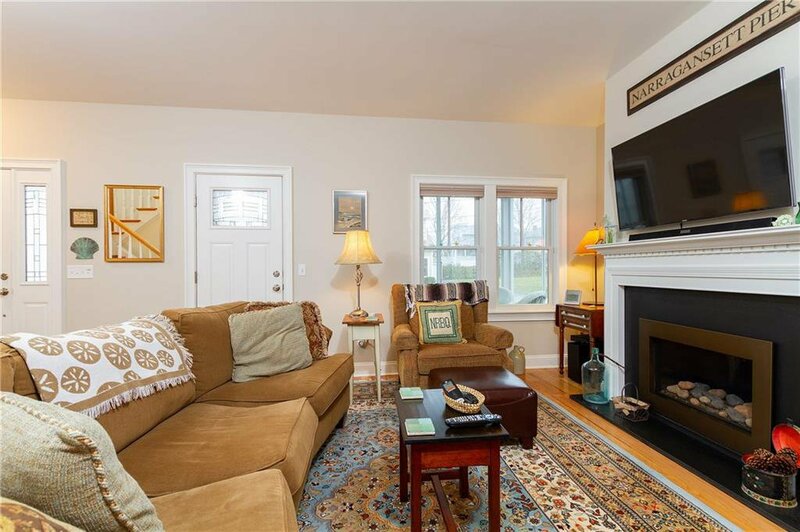 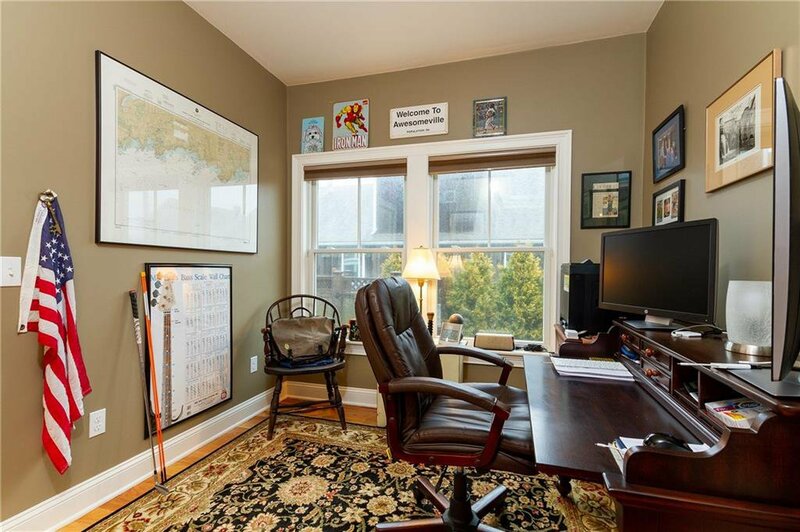 This home is open, bright, has great outdoor spaces and is in the heart of everything. 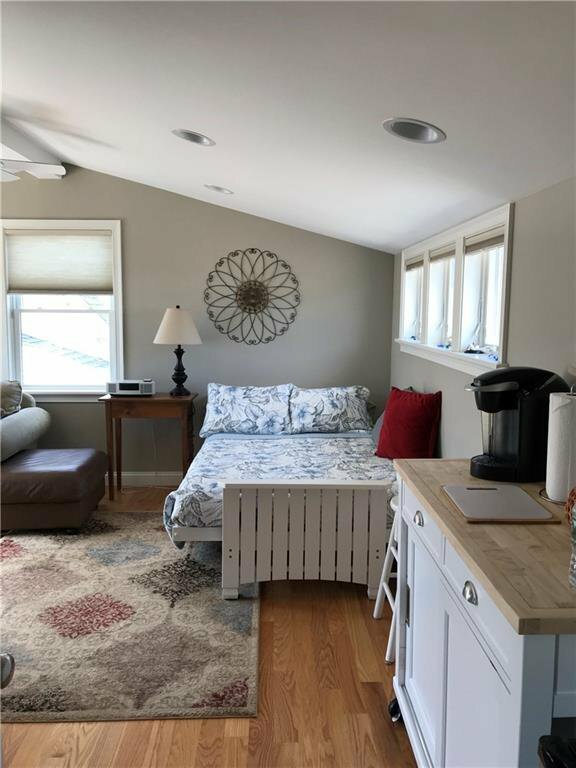 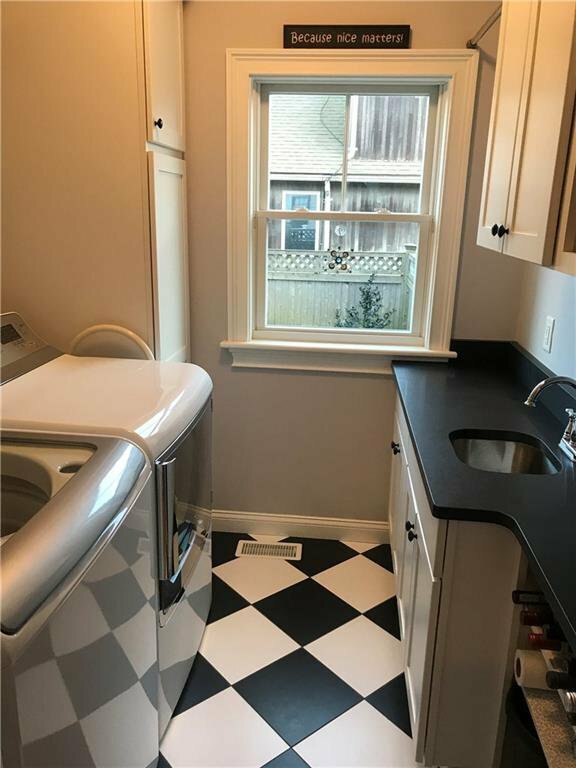 This property has a beautiful guest space in the separate garage, underground sprinklers, gas fire pit, numerous decks, porches and balcony's. 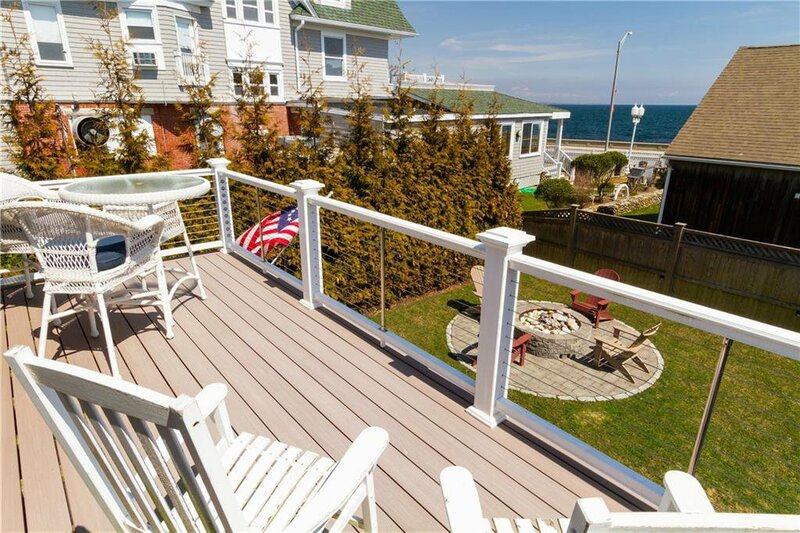 Turnkey, grab the keys and start your summer today!